Shoulder Pain common types: How Physical Therapy help to reduce? Comments Off on Shoulder Pain common types: How Physical Therapy help to reduce? The shoulder is one of the most common body part in which injuries take place. There are multiple underlying conditions that can cause pain and limitations on movement. Shoulder problems can be obtained in many ways such as a fall, strain from reaching an object, or injury from sports. However, most conditions emerge over time from overuse or simply aging. If left untreated, minor irritations and symptoms can exacerbate and become greater, more limiting problems that are harder to treat. Tendonitis/Tendinopathy: This condition results in the inflammation of a tendon causing motions such as reaching up or across the body to become painful. If left untreated, it can progress into a “frozen shoulder,” where the person loses some or all of his/her normal range of motion. Bursitis: Bursitis occurs when the fluid filled sac (bursa) that cushions the tendons and joints, become irritated or inflammed. It may lead to symptoms such as pain and stiffness. Impingement: Another condition that can lead to inflammation and pain is impingement of the tendons and bursa by surrounding bones. These symptoms can limit everyday activities such as reaching overhead, lifting, or carrying objects. Rotator Cuff Injury: This occurs when the muscles that aide in movement weaken or tear causing weakness, pain, and limited range of motion. Arthritis: Arthritis can also cause stiffness and pain during motion. This condition causes the tissue or cartilage that protects the joints to wear down. Postural Dysfunction: Using computers or sitting for extended periods can lead to muscle imbalances in the shoulder which can progress to pain and injury. Although some injuries may require surgery to fix the “damages”, physical therapy alone can be used as treatment. 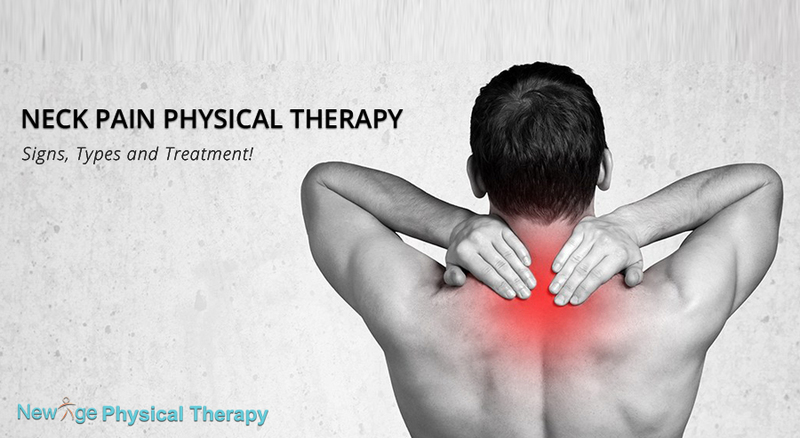 In fact, shoulder pain physical therapy is effective in treating most shoulder conditions and injuries. During the initial evaluation, the physical therapist will conduct a series of tests and assessments to determine the appropriate diagnosis and treatment plan. They may measure the patient’s strength, range of motion, evaluate his/her posture, and/or perform screening tools to pinpoint the exact area of injury. The best treatment plans are individualized to each patient based on their needs and pain level. They may include exercises to increase strength, mobility, and flexibility, which are important factors in preventing the development of chronic shoulder issues. The physical therapist may also use passive treatments such as a cold or hot pack, electrical stimulation, and/or ultrasound to alleviate pain and increase blood flow to the area. They may also conduct manual therapy such as mobilization or massage if deemed appropriate. Since many shoulder conditions have the ability to become more severe, it’s important to seek help right away. Physical therapy may lasts between several weeks to several months depending on the condition and whether the patient underwent surgery. It’s important to adhere to the treatment plan and remain committed to obtain optimal results and faster return to normal routine. What is Hip Pain? How to treat it with physical therapy? Comments Off on What is Hip Pain? How to treat it with physical therapy? Hip pain can occur on the outside of your hip, upper thigh, or outer buttock from problems with any muscles, ligaments, tendons, and other soft tissues surrounding the hip joint. It can be felt in simple functional activities such as walking, running; sit to stand, and climbing stairs, therefore, limiting our daily lives. There are many factors that can cause hip pain including physical injuries, previous injuries, repetitive use, pregnancy, strenuous physical activities, age, and musculoskeletal conditions. Even the type of shoes a person wears can lead to hip pain. Lateral hip pain (on the outside) is a common category of hip problems experienced by patients. One possible cause for this can be Trochanteric Bursitis, a condition where the bursa, the fluid filled sac that cushions the joints and tendons connecting the gluteal muscles to the great trochanter, becomes irritated or inflamed. It can lead to an onset of symptoms such as pain, limited movement, and weakness of the hip muscles. However, the most common cause for lateral hip pain is tendinopathy of the gluteus medius and minimus tendons. This condition can lead to tenderness on palpation and pain over the lateral hip and gluteal region when moving or exercising. Although some symptoms may appear mild, they can become severe over time with further agitation, therefore, it’s important to seek help right away. This can lead to a faster recovery time as well. Arthritis, tendonitis, and muscle strains can also be possible factors. With arthritis, the hip joint becomes worn out resulting in hip, groin, or lower back pain, or even pain going down the leg. This condition can be caused by factors such as injury, repetition of movement, or aging. Tendonitis and muscle strains are caused by inflammation of the muscles and tendons surrounding the hip joint. A physical therapist may first evaluate the patient’s gait to notice any abnormalities in hip movement during different phases of walking. They may continue with palpation, by touching various structures around the hip to locate the source of the pain. They may also measure range of motion and strength to help direct treatment and to see if any muscle weakness or imbalance is causing the pain. The therapist may also ask if the pain interferes with daily activities such as walking, climbing stairs, or walking. He/she will take these observations and responses into consideration and create a treatment plan. Treatments will vary for each person based on their needs and the severity of their condition. A treatment plan may include various manual techniques, appropriate modalities such as heat, ice, ultrasound, and/or electrical stimulation, and specific exercises as the patient progresses. The hip pain physical therapy program would focus on decreasing or eliminating pain, increasing range of motion, and increasing strength. Overall, the goal is to help patients return to their normal functioning mobility so they are able to resume their daily lives. Ever get a painful or uncomfortable clicking in your jaw while chewing? Or stiffness as soon as you wakes up in the morning? If you do, you may have problems with your temporomandibular joint. The TMJ is located where the mandible (jaw) meets the skull. A thin disc separates the bones and it aids the mouth in opening and closing. When it becomes loose, it can shift more than usual resulting in a clicking or popping sensation. In the worst case scenario, the disc can get stuck causing the mouth to remain locked open. Another factor in developing problems with temporomandibular joint is Arthritis as the disease can damage the cartilage within the joint. The most common symptoms people with TMJ dysfunction experience are pain and limited movement of the jaw joint and surrounding muscles. TMJ dysfunction is more prevalent among the younger population and 5 to 12 percent of Americans may suffer from this disorder. It’s important to treat temporomandibular joint dysfunction before symptoms exacerbates because it can interfere with diet and sometimes require surgery to fix. 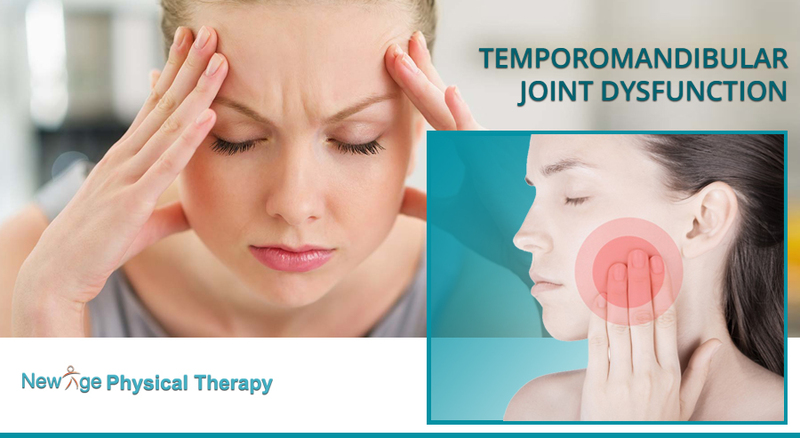 Physical therapy is a great route in potentially correcing many problems that can arise from temporomandibular joint. The physical therapist will start by evaluating the degree of the condition. They may ask you questions about type and duration of muscle, joint, and facial pain, any difficulty with chewing, and any clicking or popping sound present. Manual therapy can be very effective as it helps decrease muscle, joint, and facial pain as well as frequency of spasms. With this information, they can determine a treatment plan by using a combination of stretching, joint mobilization, soft and deep tissue release, and/or modalities to increase the range of motion and strength of the joint. They may educate patients on techniques they can practice and good habits to adapt in order to regain normal jaw function. The physical therapist can also help post-operational patients by minimizing scar tissue and tightness of the surrounding muscles. Posture: Be aware of your posture in any setting where you tend to hold your head forward and slouch your shoulders (i.e. sitting in front of the computer or in your car). Diet and Chewing Changes: Cut your food into small amounts and stray from opening your mouth wider than the thickness of your thumb. Avoid food that would require prolonged chewing (i.e. gum). Chew your food with your molars instead of your front teeth. Tongue Positioning: Produce a clucking sound by positioning your tongue on the hard palate of the mouth. Placing the tongue in its resting position can provide muscle relaxation and appropriate nasal breathing which aids in reducing pain. Comments Off on What is Postural Dysfunction? 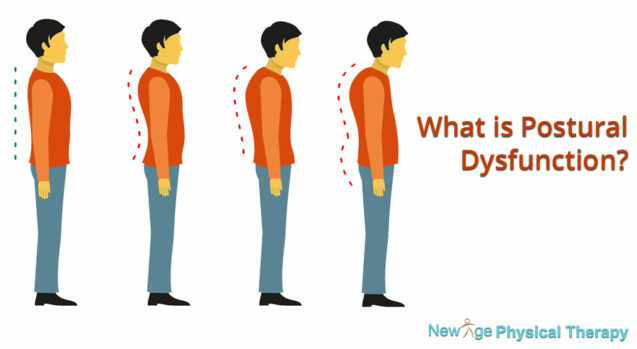 Postural dysfunction, also known as “poor posture”, occurs when we position our spine in unnatural positions such as rounding our shoulders and protruding the head. This can place great stress on the vertebrae as well as the joints and muscles in the surrounding area. It’s important to correct our posture before too much pressure accumulates leading to the onset of more pain. Essentially our body is designed for movement. It’s not meant to stay stagnant for long but today, more and more people are adapting stationary lifestyles and habits (i.e. sitting at work for long hours, watching television, or using the computer). As technology continues to boom, more time is spent looking down at phones and tablets causing our bodies to maintain a flexed posture far longer than what’s appropriate. In fact, the ideal stance is where the ears, shoulders, hips, knees, and ankles should be aligned. Muscle Tightness: If a muscle continues to be shortened, it will eventually accommodate that position by becoming shorter. For instance, sitting for long periods can cause our hip flexors to shorten, thus, interfering with our gait and causing a flexed forward posture. Muscle Weakness: If a muscle continues to be lengthened, it will eventually become weak due to overuse. For instance, sitting for long periods can cause our gluteus Maximus muscle to lengthen which increases the possibility of atrophy. This can cause lower back pain and less hip mobility, ultimately leading to poor posture when we stand. Soft Tissue Shortening or Adhesions: When a joint remains immobile, it can become stiff and lose some of it’s range of motion. Poor Neuromuscular Control: Injury can alter neuromuscular control, thus, affecting joint stability and posture. Inflammation: Inflammation can cause muscle spasms, guarding, and changes in posture. Postural Dysfunction Physical therapy is a great method to correct poor posture and restore proper balance. A physical therapist will observe your posture and educate you on good habits to maintain. Most treatment plans concentrate on reducing compensations and strains while aiming towards the optimal load on muscles and soft tissues. You may also receive an exercise prescription to strengthen specific muscles and to correct body alignment. It’s important to note that’s everyone’s body is designed and shaped differently; therefore, every treatment plan will be individualized to meet goals and needs. What is Good Posture? Know Reason behind Unnatural Positions! The neck bears a considerable amount of weight; as much as one-seventh of the body’s weight! It’s one of the most unrestrained body parts but pain in this area can limit our range severely. Many people try to alleviate their symptoms by taking pain killers; however, this does not stop the pain from returning. Instead, the best solution is to locate and treat the underlying problem and physical therapy is great in doing just that. Neck pain can affect any age group and it ranges from a dull ache to a sharp, intense pain. In more severe cases, it can travel to the arms, shoulders, upper back, chest, and head. In fact, the most common complaint is pain occurring in the form of a headache. Neck problems can also prevent movement because of muscle stiffness, tenderness, and tension. This can limit our participation in activities of daily living such as looking down to read a book and turning our head to look behind our shoulders. The source of most neck pain is strained neck muscles. People can place stress onto the area with the most simplest of actions. Common ways that cause strains, sprains, or spasms include poor posture, looking down at your phone, carrying a heavy bag, and sleeping in an odd position. Falling or whiplash is another way to cause the problem. For instance, in a car accident, your neck may go backward and then forward, in a whip like motion, a movement likely to harm the area. Other impact or force-related trauma can cause similar injuries. If muscle knots, tension, or stiffness is left untreated, it can lead to chronic neck pain that lasts for three or more months. It’s capable of spreading to the following areas: shoulders, chest, upper back, and/or arms causing weakness, tingling, and/or numbness to develop. Thus, it’s important to address neck pain in its early stages before it exacerbates and limit our mobility even more. Apart from physical, additional symptoms of chronic pain include fatigue, depression, and anxiety. Neck Stretches: It’s optimal to include stretching exercises in the treatment plan to increase range of motion and flexibility of the cervical joints. It can also relieve the stiffness that accompanies the pain. Neck Strengthening: Strengthening exercises can improve posture, which in turn decreases recurrent flare-ups of pain. Aerobic Conditioning: Aerobic exercises can benefit blood flow to the neck and upper back muscles and soft tissues, thus, loosening the muscles and increasing range of motion. Also, after 30 minutes of cardio, our body naturally produces endorphins, a “painkiller” that can help relieve symptoms. Important Physical Therapy after Car Accident Injury! A motor vehicle accident can be something that will change your day or your life. It is very important that injured victim takes professional help after accident. 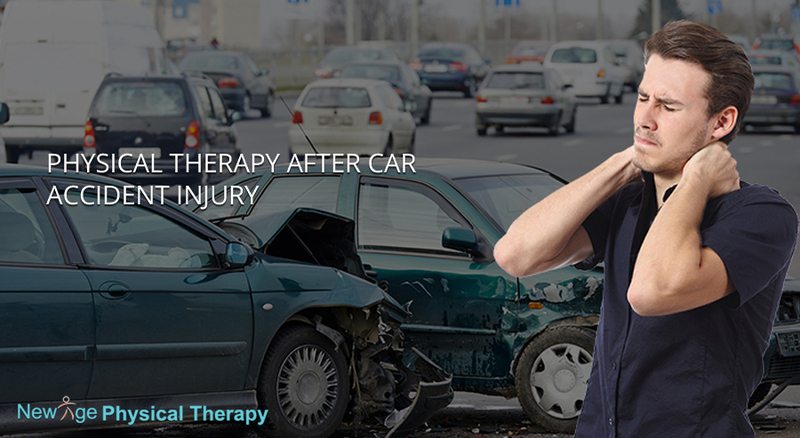 Physical therapist is one the key provider in treating many motor vehicle accident injuries. Physical therapy can help to promote healing, decrease pain, increase flexibility, increase mobility and restore function. 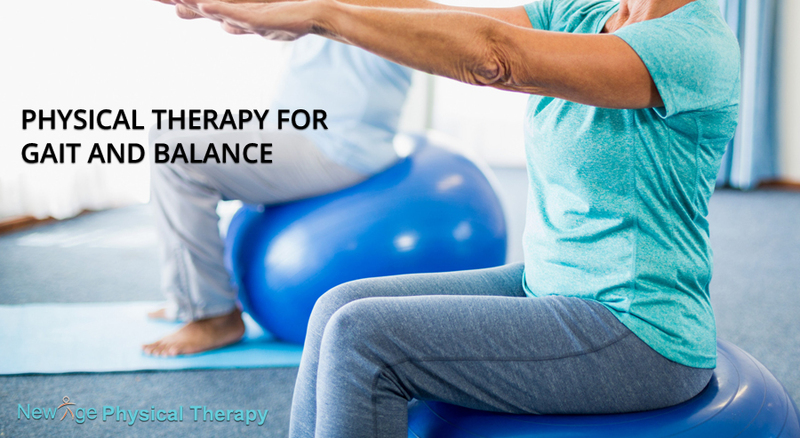 Physical therapy also is a preferable option to surgery, which should be avoided unless absolutely necessary. Most common injuries after car accidents are head injuries, neck and back injuries, chest injuries, contusion, lacerations, organ injuries, fracture, sprain, strain. Head injuries, injuries to brain can be very severe. Emergency responders will stabilize patient and take them to emergency room to make sure about injuries and extend of injury. Patient might have x-ray, scans, blood work then physician decides treatment plan. Fractures or other life threatening injuries may require hospital stay and or even surgery. Most common injury is whiplash. Driver or passenger may have neck pain or muscle pain in upper back with or without radicular pain in hand/arm. Weakness in arm can happen in severe cases. This can happen from sudden jerk to neck which moves neck suddenly forward and backward. This causes strain, sprain in muscles. Patient can have disc problem in some cases. Some patient also develops back pain from sudden jerk and could have numbness and radicular pain in legs if there is disc involvement. In most cases, Patient will be referred to physical therapy. Physician will refer a patient to physical therapy after car accidents to treat their pain, aches and to get them back to their prior function level. At New Age Physical Therapy our skilled physical therapist will evaluate your condition and your needs in detail and plan out your treatment which can bring you back to your normal life. Our goal is always to give you quality care and restore your function to prior functional level. How to get recover in Basketball Injuries through Physical Therapy? Is a lower back pain interfering with your life? You are not alone! Nearly four out of five people experience back pain at some point in their lifetime. 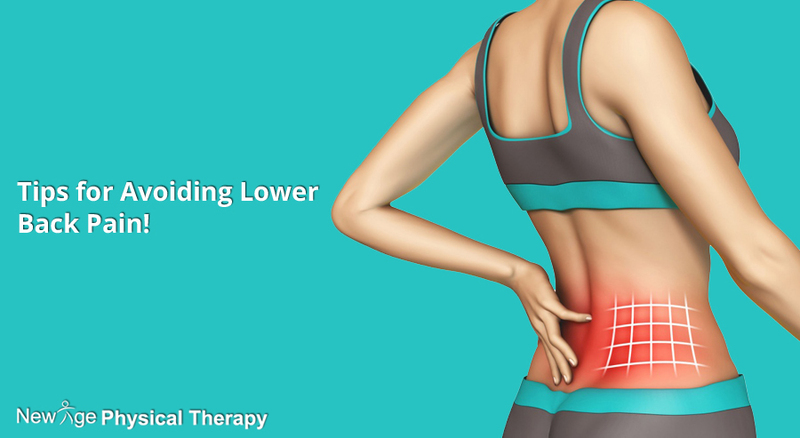 Lower Back Pain takes various forms, from a persistent dull ache to sudden sharp pain, and has many causes. Sometimes it results from a sprain, fracture, or other accidental injury. It can stem from a disease or medical condition, such as herniated disc, arthritis, fibromyalgia, or spinal stenosis (a narrowing of the spinal canal through which the spinal cord runs). However, many people develop back pain because they’re overweight or sedentary. Most lower back pain usually gets better within a few days or weeks, and surgery is rarely necessary. However, even small episodes of back pain are the result of weakness in the core muscles and usually lead to longer, more painful episodes in the future if you don’t take care of the underlying problem. There is a lot that you can do to prevent back pain and alleviate quickly when it starts. The important part is to work with your physical therapist to address the underlying cause of your back pain. This puts you on the right path to a healthy back that will support you pain free for a lifetime. To learn more about our back and neck program, helping you attain a strong, healthy back, contact us today! Our body is meant to move. Many of our daily activity include sitting for long hours it may be driving, at desk, watching TV, using public transportation to and from work. When we sit for long period of time it slows down our circulatory, lymphatic and digestive system. It also alters our posture which contributes to neck, back pain, headache and other pains. Following some simple steps can reduce those effects on our body. You have to get in to a new routine which can make you more mobile. Get up during TV commercial, take break from your desk and chair and walk around for few minutes. Start slowly with what you can do and stick with it. Small improvement will lead to big success in long term. It might sound very unreal but water helps us increase energy and relieve fatigue. It also helps flushing out toxins, boost immune system. It can also prevent muscle cramps and sprains. So keep that water bottle handy with you and keep drinking throughout the day. Keeping yourself hydrated has many benefits. Yoga doesn’t improve your flexibility but it improves your strength, stability and over all well-being. You don’t have to join yoga classes there are many basic tutorials are available on internet which you can do at home. If you cannot do yoga start with simple stretching exercises for commonly tight muscles. This may help you to reduce your pain and will prevent future injuries. Lot of pain and ache comes from poor posture, improper body alignment and poor ergonomics. Poor setup of desk, chair and computer can increase tension in your muscles when this happens consistantly you will develop tightness in muscles which may lead to pain and ache. So it is very important to have a good posture a maintain it. 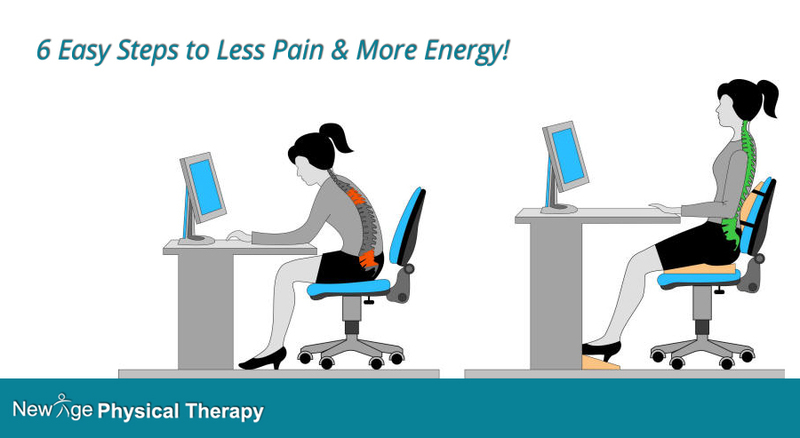 Also ergonomically improvement around your work area can help you prevent aches and pain. Do any form of exercise atleast 20 min a day. We all need some form of aerobic exercises to prevent many problems. So take out some time to do exercises. If you are not a gym person you can just do walking or biking. Doing regular exercises keeps muscle strong and that prevents them to get hurt easily. 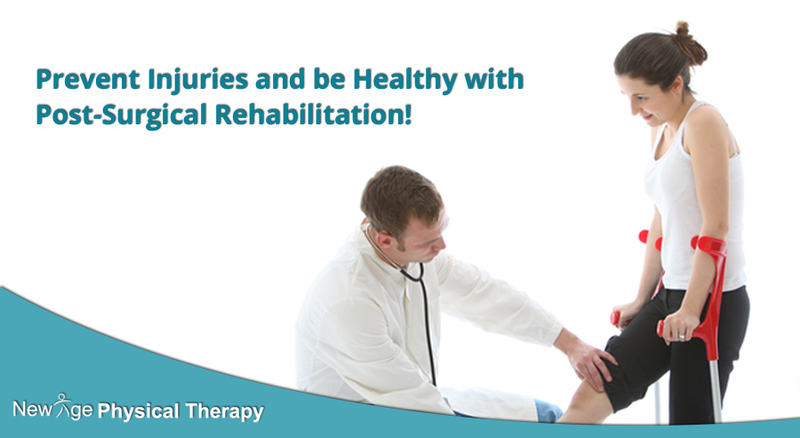 Keep in touch with expert for physical therapy of postural dysfunction injuries and get better solution there. We all have heard the saying “prevention is the key to good health” well that saying is valid when it comes surgeries. Most of us tend to shrug off the mild symptoms thinking I will take some medication and it will go away. It may go away with pills or reduce symptoms but why not look for long term fix instead of short term. New Age Physical Therapy can help find these fixes. They can teach you techniques and ways to prevent injuries and promote a healthy lifestyle. But no matter how much we try to prevent these things sometimes it just does not work in our favor. If surgery is necessary and you want to get ahead of the game then talk to your doctor and see if you can get it done. Most patients after surgery require physical therapy to get back to normal activities. In several orthopedic cases, having quality physical therapy from experienced compassionate professionals can certainly help quicken the recovery process. As your surgery approaches, for most people getting through the surgery is the only thing that is constantly crossing your mind. But like everything else in life, surgery comes with a little bit of extra work. Your physical therapist can have the most skillful techniques, they might even be miracle workers but without proper post-surgical rehabilitation, their work can become meaningless. At New Age Physical Therapy Bayside NY, the Physical Therapist strives to fulfill your needs as well as your wants for a full recovery. Knowing that they are working with specific limitations, they focus on improving joint stiffness, range of motion, muscle weakness as well as reducing pain and swelling to meet your goals. Every member of our staff will work their best to get to know you as an individual as well as your needs and wants. They are all here to listen to your questions and answer them to best of their knowledge. Simple Hip Exercises and Stretches to Help You Relieve Pain!